LED technology has been developed by the lighting industry over the past decades. This innovative technology offers clear energy savings over the more traditional lightning technologies, such as the well-known fluorescent lamps. 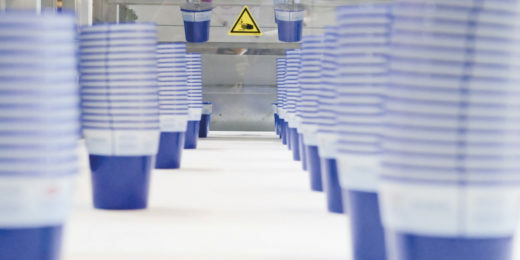 Development, innovation, production, and logistics are key disciplines of Alcochem’s competences and has allowed the company to serve various industries. Operating around the globe, we built an extensive network, that offers innovative and HQ products to the market. With our revolutionary designs, recommended for use in homes, offices, shops and restaurants or industry. 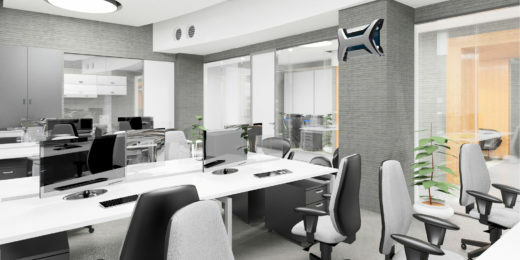 The units can be mounted in multiple positions onto the wall or the ceiling or it can even be used free standing. Keep up to date with our news! Subscribe to our newsletter. LED technology offers clear advantages in terms of efficiency (lower energy consumption) and its footprint (compactness). Offers over 45 kW of savings per lamp per year. 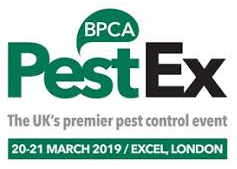 PestEx – Pest Management show This Year we will Exhibiting on the PestEx in London. We will introduce our latest innovations and new product ..